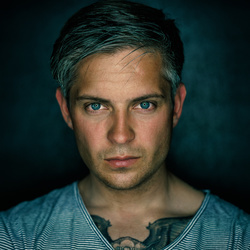 I am Patrick Noack, a photographer living in Berlin. 34 years ago I was born in a small town near Berlin and in 2015 I started taking pictures. As an autodidact I used almost every free minute to teach myself the basics of photography. I am specialized in urban, architectural, landscape and travel photography. My pictures are characterized by strong colors and a clear compositions. The technique I use the most is called long time exposure and time mixing. I travel to different countries and places to capture our world.